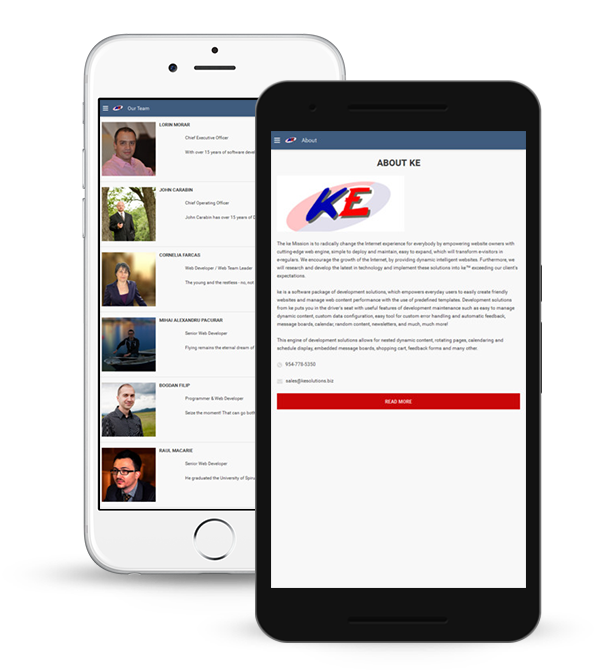 ke Solutions has accumulated an impressive amount of man/hours that resulted in flawlessly working apps for a variety of companies. Since most of our clients are small to medium businesses we have to offer competitive costs without compromising on quality of design or coding. In our experience a business owner can expect at least $1000 to get a good, personalized, native app with the design and the features wanted by the customer. ke Solutions is pleased to announce that we offer a new app building service that allows you to create low cost but qualitative apps at half of the price tag mentioned above. We create a number of well-designed modules that would only need minimal amount of customization to work out for almost any company for around $400. The continuous growth of the mobile sector coupled with decreased costs for online-related services led to an explosion of apps. Initially apps were seen as eccentric or status statements from companies than could afford it. Small to medium business are increasingly finding ways to launch cost-effective apps. 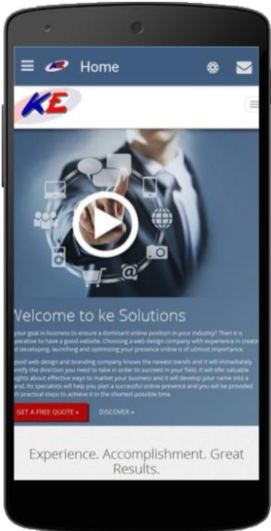 ke Solutions offers a competitive app building service in terms of price, delivery timetable and quality. Low cost apps need not be shabby looking and neither do they need to be lacking in style. The low cost app is still personalized: customers can choose from a whole palette of options ranging from app looks, features and functionalities. A customer can easily make the app more personalized with pictures, images, logos and branded content. The mobile segment is highly dynamic and software updates are in high demand. 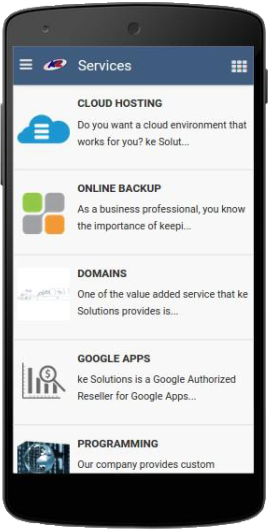 ke Solutions offers our customers full freedom of choice: from the minimal option of creating a low cost app to the hassle free option of almost instant dynamic update that is included in the premium service package for a monthly fee of $75. 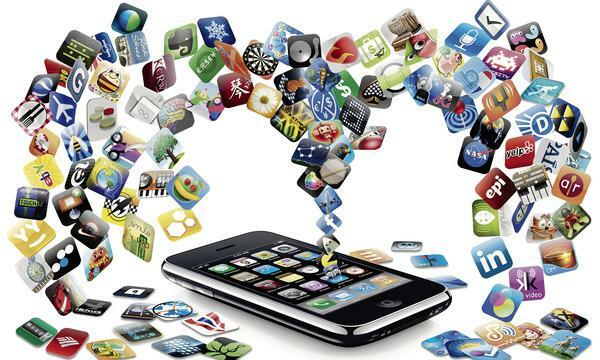 An app is first and foremost a tool to interact with the target audience of a business or organisation. Your customer base is a valuable source of information if you have the tools to read and interpret a lot of clues. 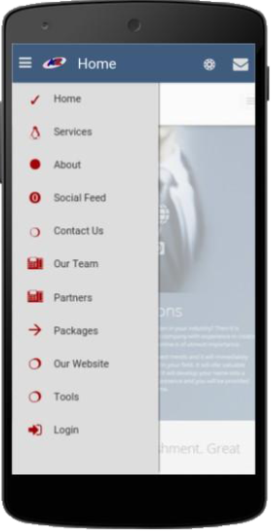 Our apps come equipped with tools to vital statistics such as page traffic, registered users or app adoption - your own intelligence agency to tell you what's going on and what to expect. Why shouldn’t apps be affordable for any business, however small? If you can’t find a reasonable objection, neither can we! Since we strongly believe in a offering the choice to the customer you will find our offer is truly flexible in regards to features, maintenance or pricing. 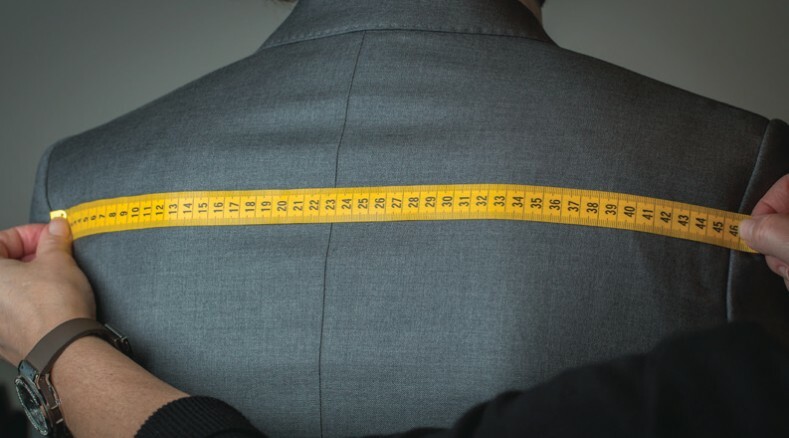 Sadly, we we are pretty inflexible when it comes to our quality standards, but that is a drawback our clients just have to live with.